FertilityCare™ Services of Eastern NC (FCSNC) is looking for health professionals (including physicians, certified nurse midwives, physician assistants, nurse practitioners, psychologists, pharmacists, or other licensed health professionals) who are willing to work supportively with patients who are using FertilityCare™ Services charting method. If you agree with the four statements at the end of this page, we hope you will send us your contact information to be listed on our website. FertilityCare™ Services of Eastern NC (FCSNC) offers this listing as an informational service only. Listing of health professionals on this website does not imply any endorsement by FCSNC. To support patients who desire to chart their fertility and work cooperatively with their fertility cycles. To support patients who wish to use therapies other than hormonal contraceptives for women's health conditions. To review information from patients' fertility charts to assist in the diagnosis and treatment of their health conditions. To support patients who wish to try to achieve pregnancy without artificial insemination or in-vitro fertilization. 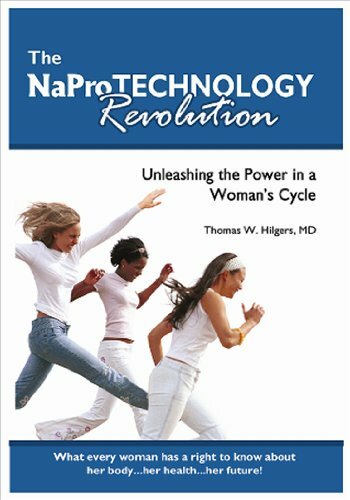 "The Medical and Surgical Practice of NaProTECHNOLOGY"
Physicians Healed contain the stories of 15 physicians who do not prescribe contraceptives and who promote Natural Family Planning. These are powerful accounts of conversion, courage, and conviction. Learn what moved these doctors to risk losing patients, income, and the respect of their peers. 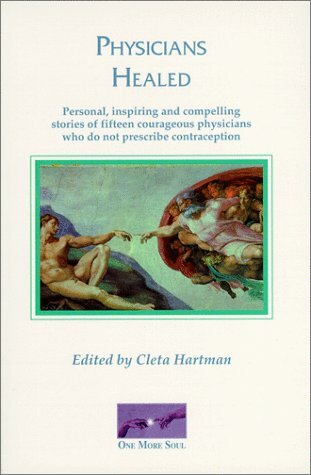 Many physicians have been converted after reading this book. You can read it here for free.